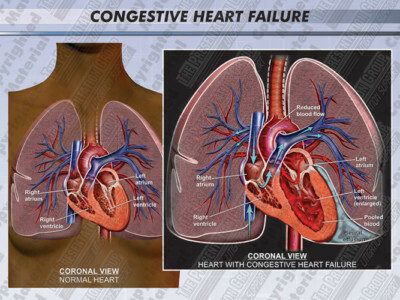 Our staff of Certified Medical Illustrators combine art and medicine to develop accurate and compelling case specific Medical Illustrations. 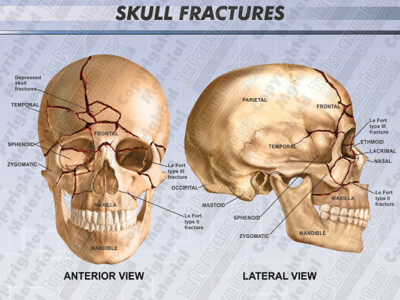 We review medical reports, radiology films and other necessary information to prepare these exhibits. 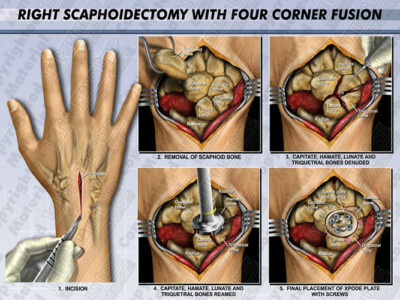 Taking your clients specific surgery, condition or injury and adding the personal touch of making your illustrations look like your client adds the level of detail that can make a difference. 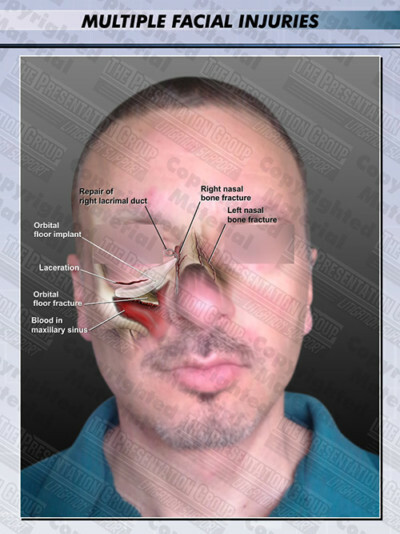 We work with experts, witnesses and your staff to create the best Medical Illustrations available. With clear labeling and focus on your clients conditions our illustrations communicate very clearly what it is your trying to show. 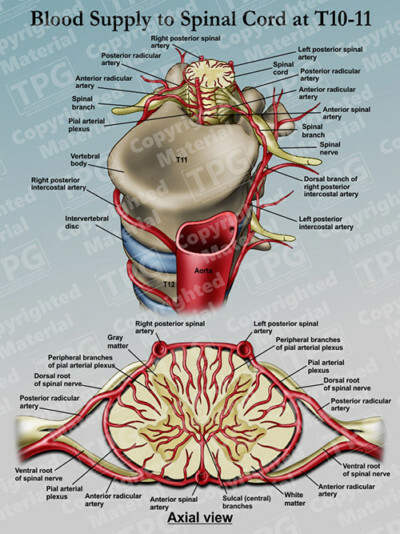 Below are just a few samples of our Medical Illustrations. With over 20 years of illustration experience, we have a vast library for you to choose from. Contact us to see if we have illustrated your client’s condition in the past. We may be able to provide you with samples that can make the process more cost effective. 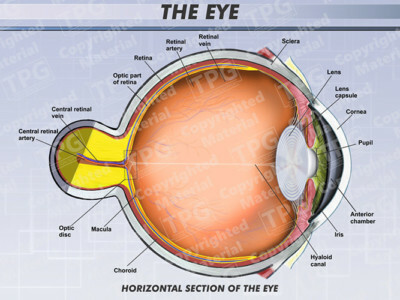 Also, see our Medical Illustration Library, which includes a wide variety common surgical procedures and general anatomy exhibits that are available at discounted pricing. 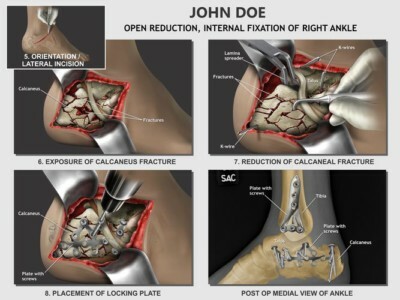 Our staff of Certified Medical Illustrators combine art and medicine to develop accurate and compelling case specific Medical Legal Illustrations. 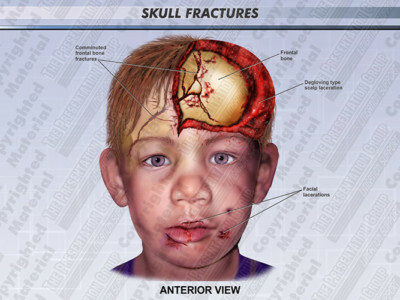 We review medical reports, radiology films and other necessary information to prepare these exhibits. 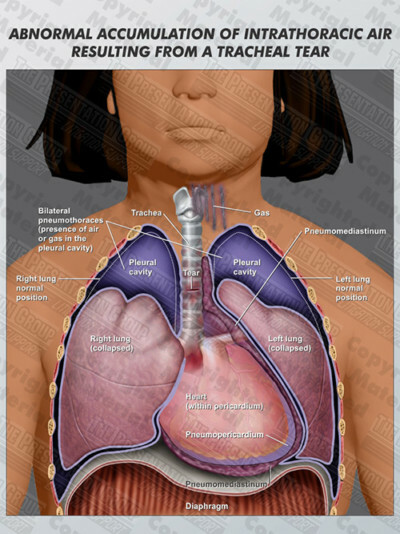 Taking your clients specific surgery, condition or injury and adding the personal touch of making your illustrations look like your client adds the level of detail that can make a difference. 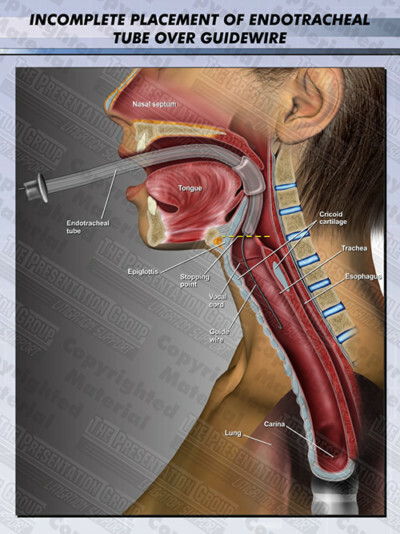 We work with experts, witnesses and your staff to create the best Medical Illustrations available. With clear labeling and focus on your clients conditions our illustrations communicate very clearly what it is your trying to show. 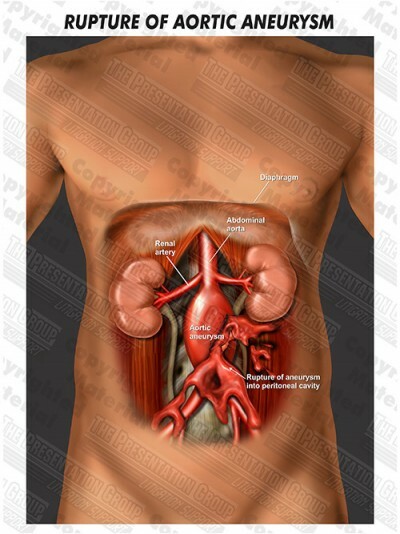 Below are just a few samples of our Medical Illustrations. With over 20 years of illustration experience, we have a vast library for you to choose from. Contact us to see if we have illustrated your client’s condition in the past. We may be able to provide you with samples that can make the process more cost effective.